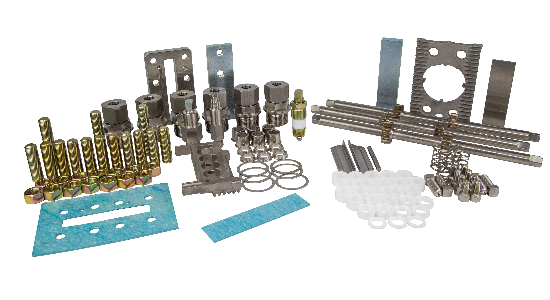 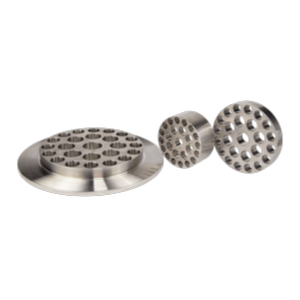 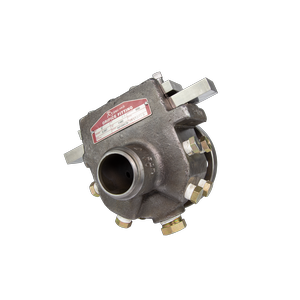 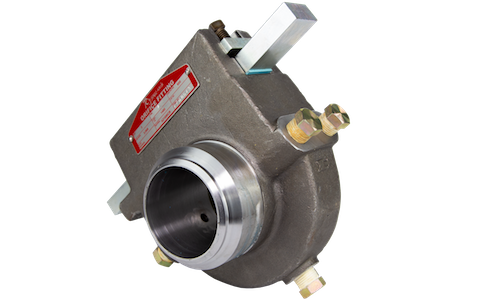 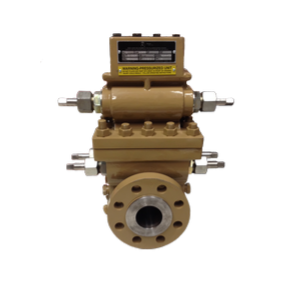 RJ Machine Single Chamber Repair Kits come complete with all parts needed to remanufacture a single chamber orifice fitting. 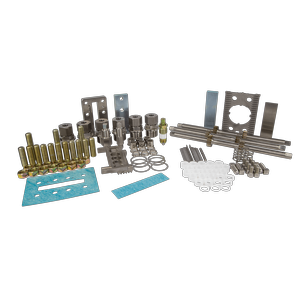 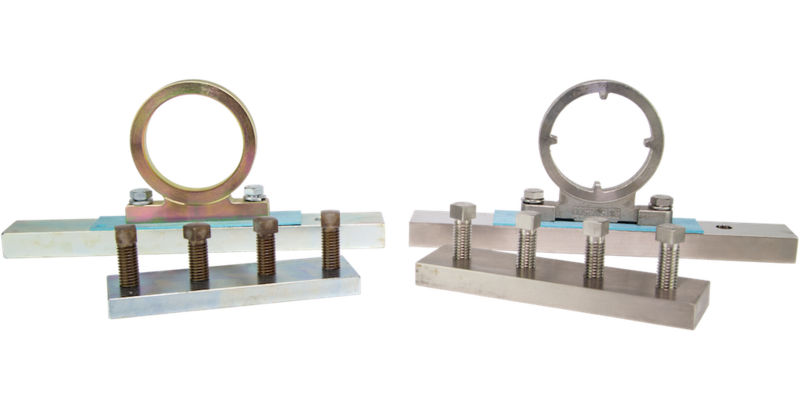 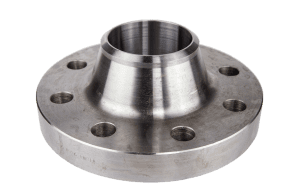 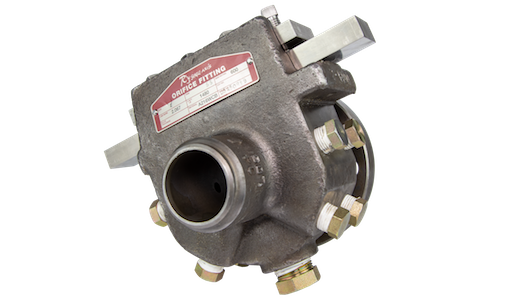 Stocked with both old style and 14.3 style ring holders, RJ Machine Single Chamber Repair Kits can be shipped same day in either carbon steel or stainless steel. 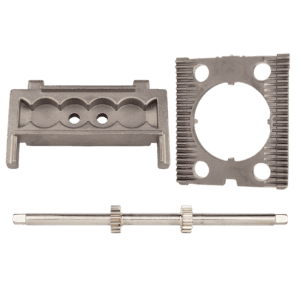 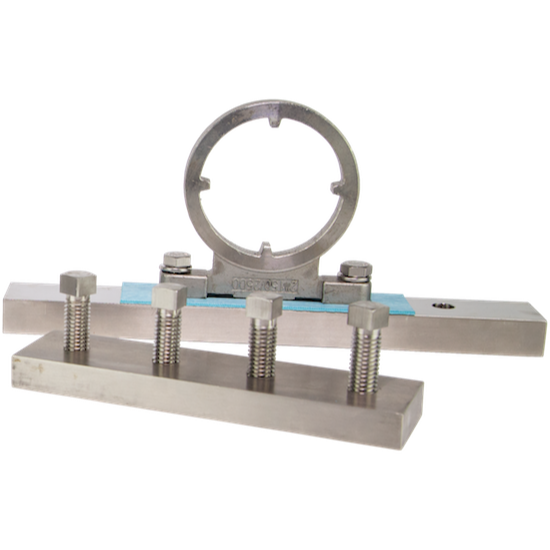 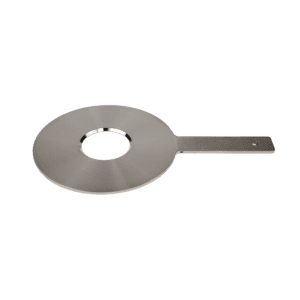 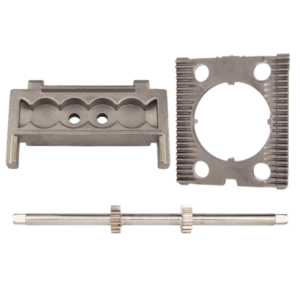 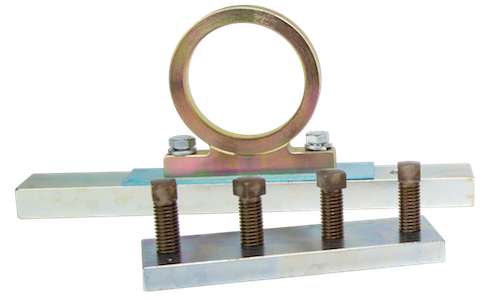 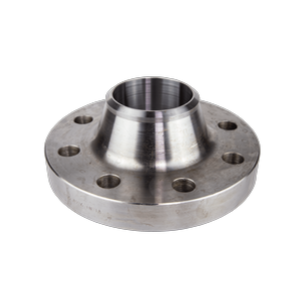 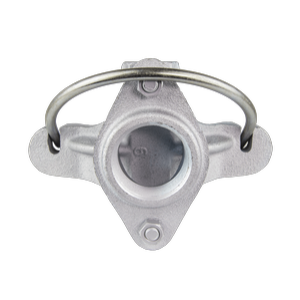 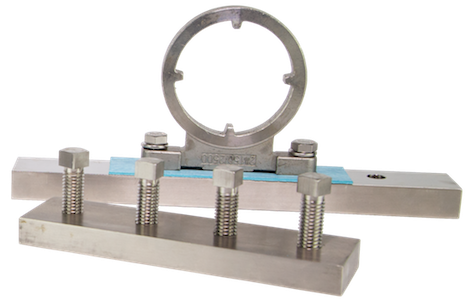 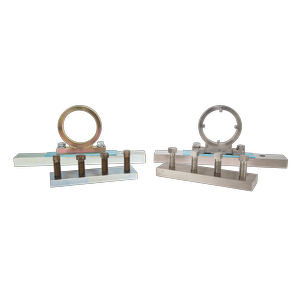 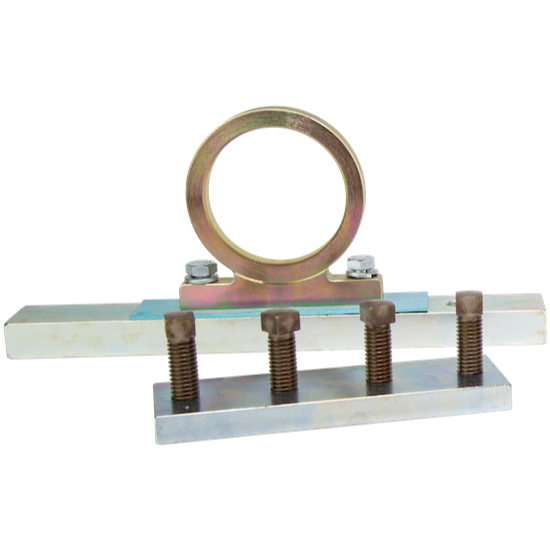 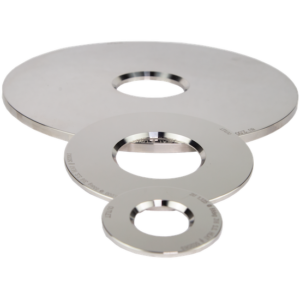 Included in each repair kit is a ring holder with screws, washers and alignment pin, sealing bar, sealing bar gasket, clamping bar, and clamping bar screws. 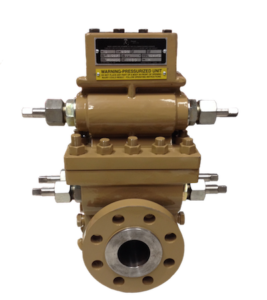 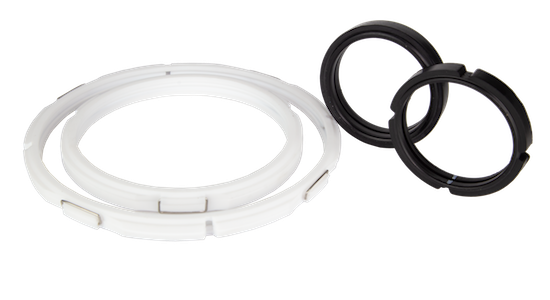 Compatible with a number of different brands in the industry, the RJ Machine Single Chamber Repair Kits are an economical and immediately-available option to get your meter tube back online quick. 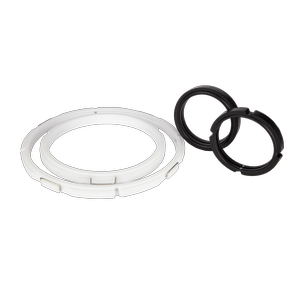 WHAT SIZE SINGLE CHAMBER REPAIR KITS DOES RJ CARRY? 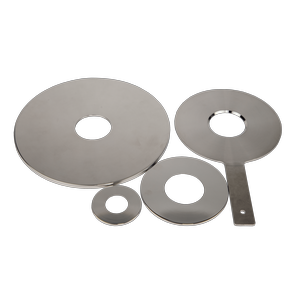 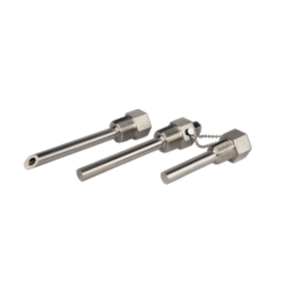 We carry 2″ to 24″ single chamber repair kits.